Z4Root APK might be the easiest way possible to root your Android phone. It is a very secure option to root your device without data loss or damages to your mobile phone. Read following notes before proceeding with rooting. Worriying about the safety of the apk file? 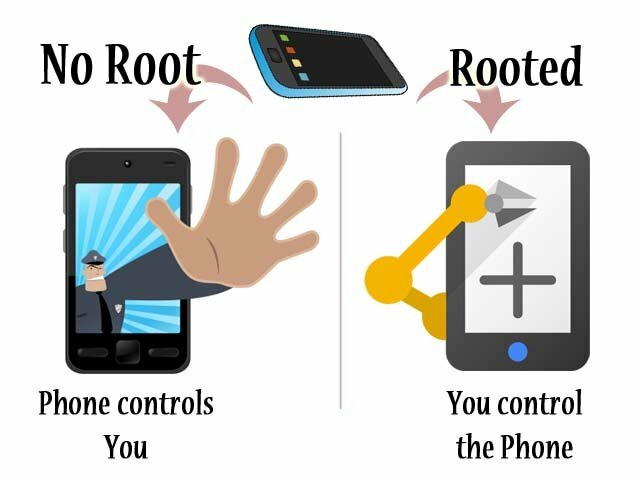 Rooting allows total control over your mobile phone or tablet. It is just like sudo in Linux. You get to customize up to operating system level with rooting. Z4Root supports following devices to root, reroot or to unroot. Check if your device is listed. Follow the following procedure to ensure safety of your device while rooting it. That been said, it is your responsibility to root your device. Download Z4root from the provided links. Turn on Airplane Mode prior installation. Enable Unknown Sources from the Phone Settings. It takes few seconds to couple of minutes to complete the rooting process. Be patient. Your phone with automatically restart itself after the rooting. Enjoy the cool features from your rooted Android device. 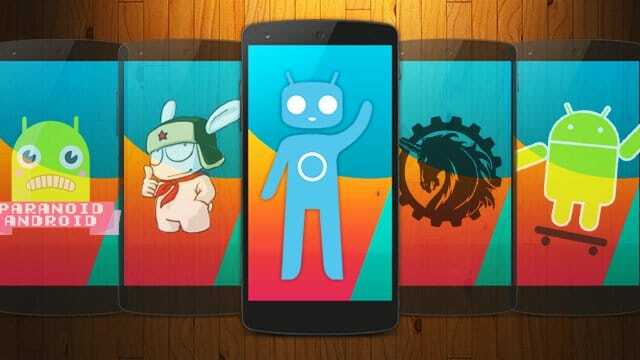 There are number of things you can achieve with a rooted Android device. Following are some of them listed as per popularity. MIUI, LineageOS, Paranoid Android are few of the custom Android ROMs out there in the internet which offers you wide variety of selections over the stock Android ROM. Installing such ROM can only be done after rooting your device. Since you have the total control of your OS, you can delete in-built apps from your OS such as SenseUI in HTC. Backing up or restoring entire device is not possible with unrooted device. Rooting gives you the ability to fully backup or restore your device in case you want to roll it back to it’s initial stage. Some apps are designed only to work in rooted Android devices such as Adblock plus, Greenify, Tasker, Xposed, Lucky patcher. They will not work on a unrooted device. There are apps those help you to underclock or overclock the device, and they require root too. Apps consume lot of internal memory with the application data and other files. 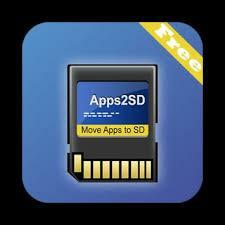 Some phone manufacturers does not allow you to transfer apps to SD card. With your device in root mode, you can do this easily. 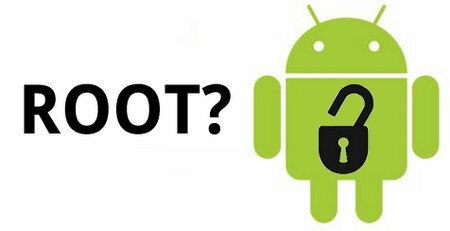 Following tools are available in case your device is not supported by Z4Root. Disclaimer: z4root.download is not affiliated, associated, authorized, endorsed by, or in any way officially connected with Z4Root, or any of its subsidiaries or its affiliates. The name “Z4Root” or "Z4 Root" as well as related names, marks, emblems and images are registered trademarks of original author of Z4 Root. This website acts as a fan website to provide users the direct and efficient way to download Z4 Root.